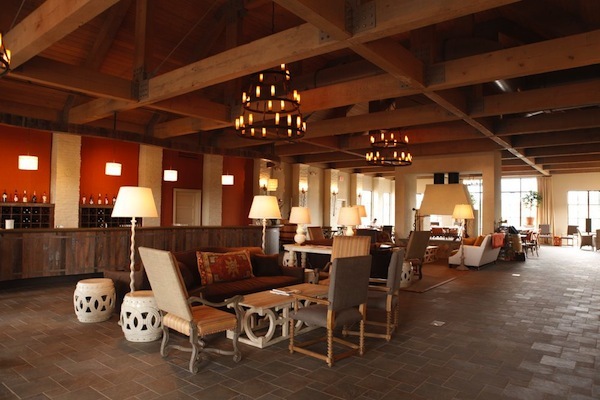 Early Mountain Vineyards, one of Virginia’s newest wineries, opened in late June with a mission: elevate and support the Virginia wine industry. Owners Jean and Steve Case, former America Online (AOL) executives and founders of The Case Foundation, believe that Virginia has the potential to compete with some of the best wine regions in the world. With their innovative thinking and philanthropic background, they plan to help Virginia, now home to 210 wineries, get there. The Case Foundation’s mission is to invest in people and ideas that can change the world. Through social impact investing, they financially empower companies with for-profit business models to invest in social programs. As the foundation approached it’s 15th anniversary on June 4, Jean and Steve contemplated how they could continue to raise the bar and “be fearless.” They also discussed how they’ve never ‘lived’ the type of business they are investing in. This had Jean thinking. As wine lovers, the Cases have explored the wine regions of the world in their travels. Two years ago, in Charlottesville, they tasted incredible Virginia wines and had an awakening: Virginia wine was changing, and it was clear that great advances had been made since their last tastings. As Virginia residents for the last thirty years, this got Jean and Steve thinking. 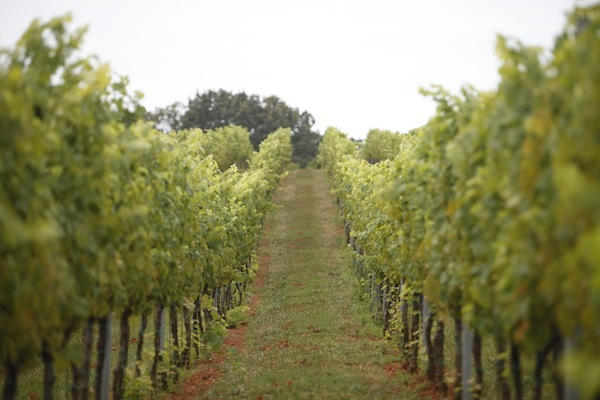 Could the Virginia wine industry benefit from a local social enterprise winery? 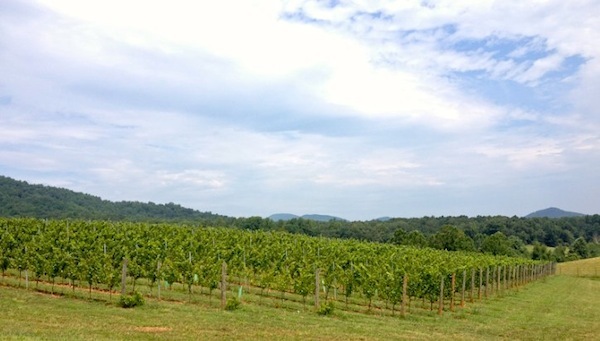 Many of Virginia’s 210 wineries are family-run vineyards with small yearly production. Even as the fifth largest wine-producing state in the country, only 4.5% of wine consumed in Virginia comes from the state itself. That’s a big opportunity to increase market and demand. While grapevines take time to grow and produce fruit, an increase in demand would allow growers to gain confidence and produce more and better wines. Owning and running a vineyard could contribute to the overall wine industry in Virginia, but Jean knew there were more ways to help. 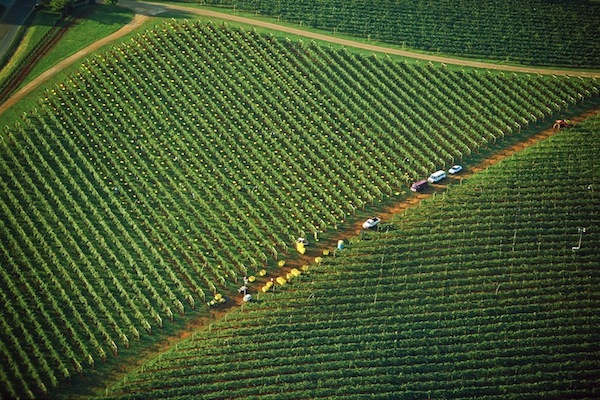 After much research, planning and thought, Early Mountain Vineyards was born. The Cases found the perfect property for sale in Madison. Located on the historic Monticello Wine Trail, Sweeley Estate Winery sat on 300 acres and was home to 40 plantable acres and a state-of-the-art wine-making facility. Well-maintained by talented French winemaker Frantz Ventre, the winery was ready to go after tasting room refurbishment, staffing and training. Aside from the beautiful scenery, the rich history of the land also appealed to Jean, a historian herself. Revolutionary War veteran Lt. Joseph Early, the first landowner, provided shelter one night to a stranger, only to discover it was General George Washington, under whom he had served at Valley Forge. This generous act gave Early Mountain its name. 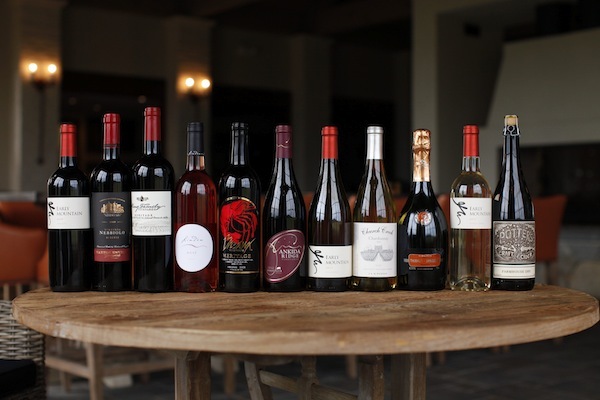 As a winery and tasting room, Early Mountain plans to elevate the Virginia wine industry by showcasing the “best of Virginia.” In addition to serving their own wines (which the team admits they have work to do to be one of ‘the best’) they pulled together a curated portfolio of wines from six partner wineries. These wineries consistently produce fine wine year after year, and have been recognized for their work. Additionally, each partner vineyard is enthusiastic about Early Mountain’s plan and produces enough wine annually to participate. Partners include Linden Vineyards, Barboursville Vineyards, Breaux Vineyards, King Family Vineyards, Thibaut Janisson Winery and Chatham Vineyards. 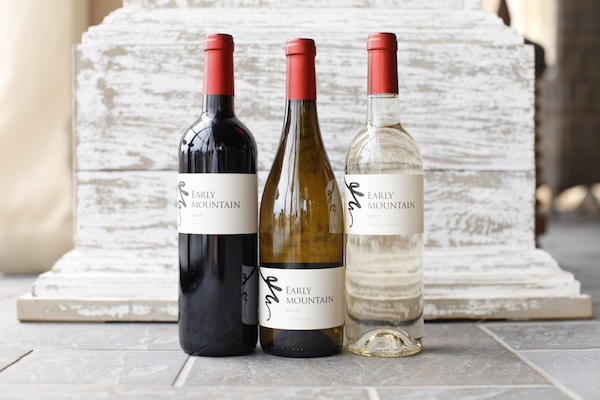 As a social enterprise, Early Mountain will support the Virginia wine industry by investing all profits back into the industry. Jean and the team are doing extensive research to determine the specifics, but the funds will focus on innovation, adaptation and education throughout the state. They are exploring other wine regions to educate themselves on what has already been done, and what needs to be done. As both Jennifer and Christine agree, the concept of giving back to the industry is a reflection of the Cases’ philanthropic nature. Some are wary of Early Mountain’s plan. Are they simply bringing in other wineries because their wines aren’t good enough yet? How will the funds be used? The Early Mountain team understands that with innovative thinking, comes skepticism, but they are in it for the long haul. Only time will tell if Early Mountain will indeed empower the Virginia wine industry, but if the Cases’ track record is any indication, Virginia wine stands to benefit greatly from their ingenuity.